Today, they came from the land down under. The University of Houston presents this series about the machines that make our civilization run, and the people whose ingenuity created them. It's one of the oddest sporting events imaginable. Prestigious as it is, it's not held on a regular schedule. Instead, the winner - known as the defender - waits for a challenge. These days it's usually multiple challengers who slug it out for the right to take on the defender head to head. The defender gets to pick the venue for the competition and, to some extent, the rules of the game. And it's a game played only by the very, very wealthy. That game is the America's Cup sailing race - aptly titled since the New York Yacht Club won the cup from the British in the first competition, then held it for one hundred and thirty-two years. But it wasn't the British who eventually wrested the cup from the U.S. invaders. It was a group of determined Australians. Sailing is as much an exercise in engineering as it is a sport. A captain needs to know how to deploy sails against the wind. Sailors learn that downwind isn't the fastest direction and that a sailboat can travel almost twice as fast as the wind. But beyond the physics of sailing there's also ship design. And in the 1983 America's Cup the Aussies had a trick up their sleeves: a radically new keel. The keel of a sailboat is an integral part of how the boat moves through the water. Hanging deep beneath a sailboat's hull, the keel's main purpose is to counter the force of the wind on the sails above by pushing back on the water below. That keeps the boat from simply blowing over. 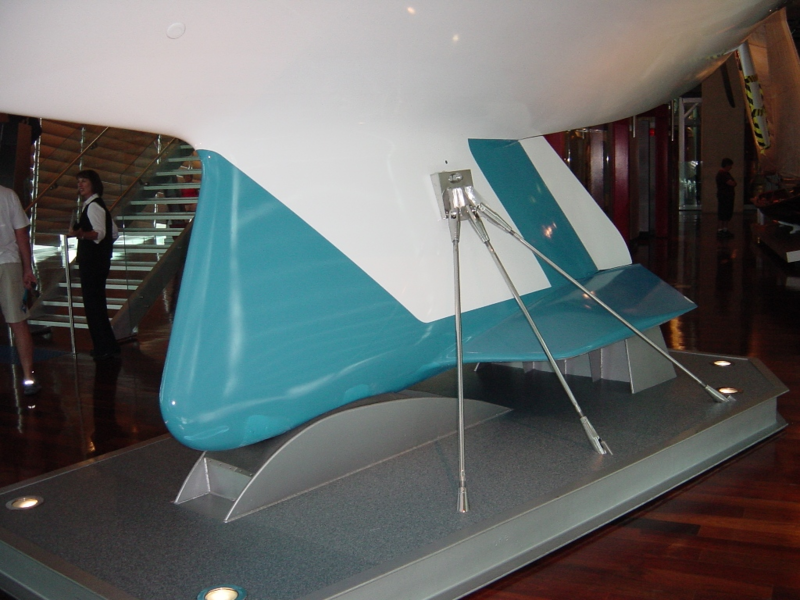 But the keel also effects how the boat performs. The Australian boat designer, Ben Lexcen, did the unheard of: he put wings on the keel. They helped provide stability and hydrodynamic lift to the boat. 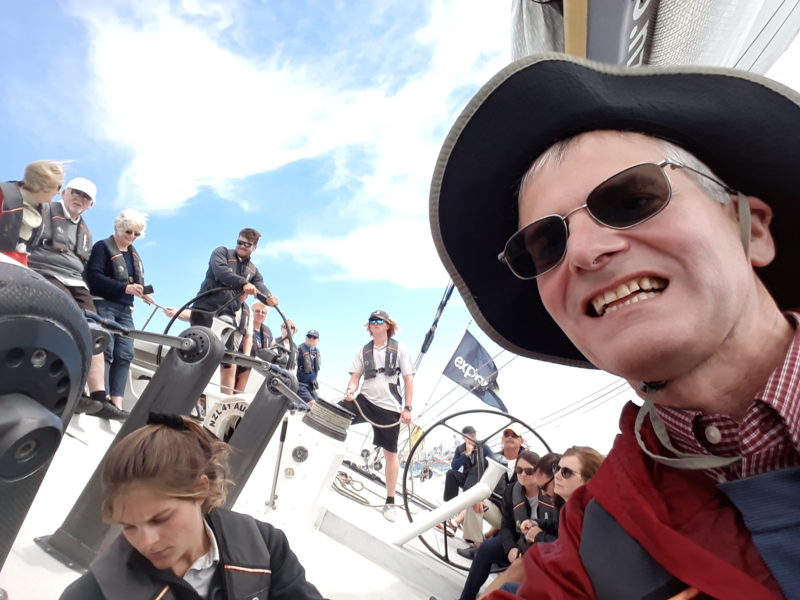 But even more, the wings provided a level of gamesmanship as the Australians kept the keel hidden when pulled from the water. It was a magic, unseen weapon. Speculation abounded. And the best of seven series couldn't have been scripted any better. The Australians lost the first two races due to mistakes and equipment failure, and they went on to fall behind three wins to one. With solid racing they managed to fight their way back to a three-three tie. And in the seventh and final race they trailed until the closing moments, winning on the final stretch as the competing boats fought back and forth for position. Australian crowds went crazy - as did many Americans. After all, who couldn't relate to the underdog Aussies, especially when pitted against the well-heeled New York yachting establishment. The novel keel opened the floodgates to evermore innovative advances in boat design and ushered in an era of real competition - albeit for those with deep pockets. I'm Andy Boyd at the University of Houston, where we're interested in the way inventive minds work. Australia II, 1983 Winner of the America's Cup. From the Western Australian Museum website: http://museum.wa.gov.au/research/collections/australia-ii/maritime-history-boats-and-watercraft/australia-ii-1983-winner-ame. Accessed March 19, 2019. Ben Lexcen. From the Wikipedia website: https://en.wikipedia.org/wiki/Ben_Lexcen. Accessed March 19, 2019. High-Performance Sailing. From the Wikipedia website: https://en.wikipedia.org/wiki/High-performance_sailing. Accessed March 19, 2019. Winged Keel. 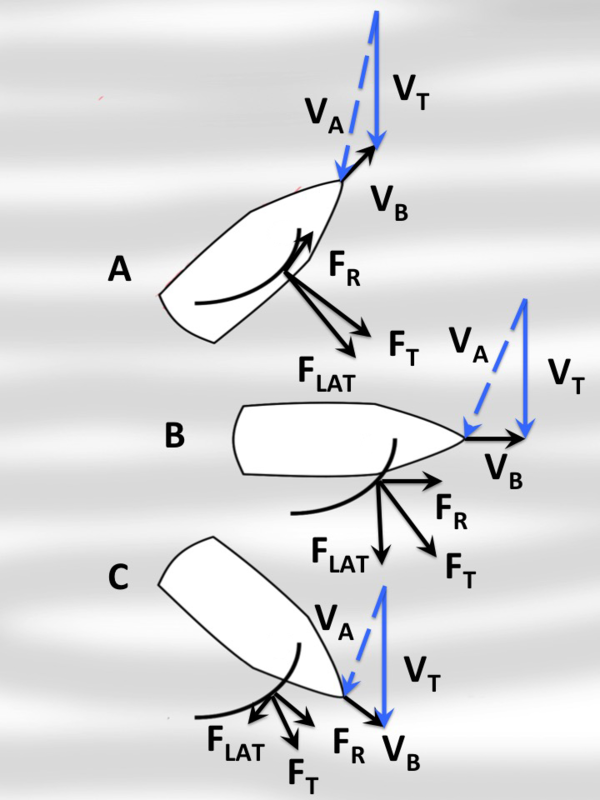 From the Wikipedia website: https://en.wikipedia.org/wiki/Winged_keel. Accessed March 19, 2019. 1988-2019 Copyright © The Engines of Our Ingenuity.